Today we focus on invaders from Russia. And whilst in the Trumpian era those words may sound horrifying, fear not (unless you're a fish). 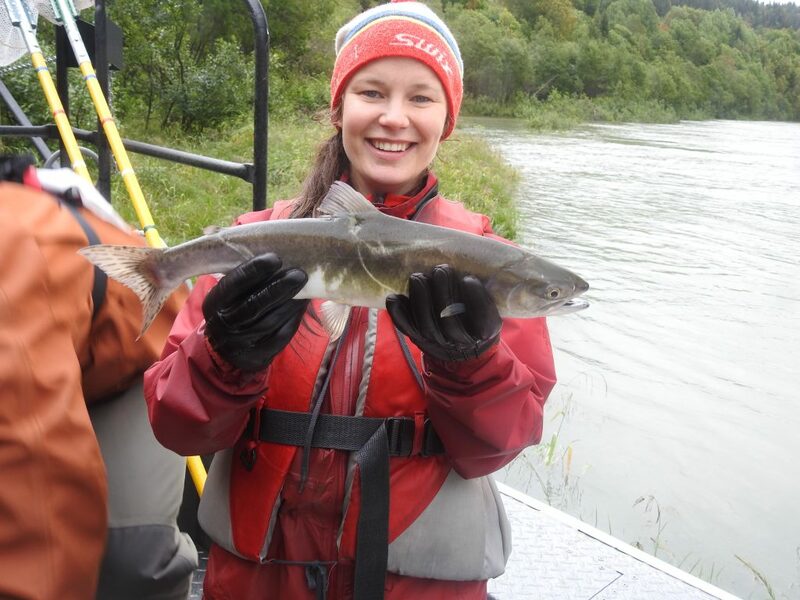 In today's guest post by NINA researcher Odd Terje Sandlund, we look at the pink salmon, a species that has arrived from Russia in the last 2 decades and is now making its way into Norwegian coastal waters. Abstracts from the seminar "Pink Salmon in the Barents Sea"